Recently i started playing FF7 again for the first time in freaking ages, heard about the HD remake and had to see for myself. So after playing for awhile i google a guide/ secrets ..ext. I start finding allot of "fake secrets" and theories, most notably the one about how aeris wasn't supposed to die, or was supposed to be resurrected but Square had a deadline. People even making a freaking petition?! LOL come on now. Here's my 2 cents on that, and it kind've opens up the door to some things nobodys thought about yet..
Aeris has to die because without her presence in the lifestream Sephiroth would continue to plague the planet and return, maybe partially because hes made of jenova cells, alien to the planet like his mother. In ways Advance Children backs this up, they explain that sephiroth although dead, wasn't really dead but "swimming through the lifestream". Think about this though, i guess Aeris could have lived if the team had dispatched sephiroth the same way jenova presumably was originally, contained and fired into deep space. I mean that IS how jenova came to the world of FF7 to begin with, and the shinra space program was a decent part of the story.. Here's a quote from the FF wiki page on Jenova..
"The creature destroyed most of the Cetra civilization. Their daughter race, the humans, hid from the creature while the Cetra were nearly wiped out. The few Cetra who survived banded together to defeat the creature and quarantined it inside the North Crater where it would lie dormant for thousands of years. Despite their victory over the "Calamity from the Skies" the Cetra civilization was lost, and their numbers dwindled down to almost nothing while humans spread over the Planet. As time wore on humanity forgot about the creature and the Cetra fell into legend." They didn't kill jenova, just basically put it into stasis. So what i wonder is, where did jenova come from? Just something to think about, we'll probably never know lol. Here's a crackpot theory though, maybe jenova was a failed Esthar(FF8 Tech city/race) experiment so they confined it like sorceress Adel and fired it into space haha. Hmm do you mean Aeris had to die... in order to live in the lifestream and that way control it to counter the meteor? Hmm.. Your post makes me wonder. Obviously, there's nothing canon on it. We could say Jenova was thrown out from another planet into space by an alien race which she was harming. What I really want to say is that we could all make up theories about it and let the most creative and the most coherent one take the prize. 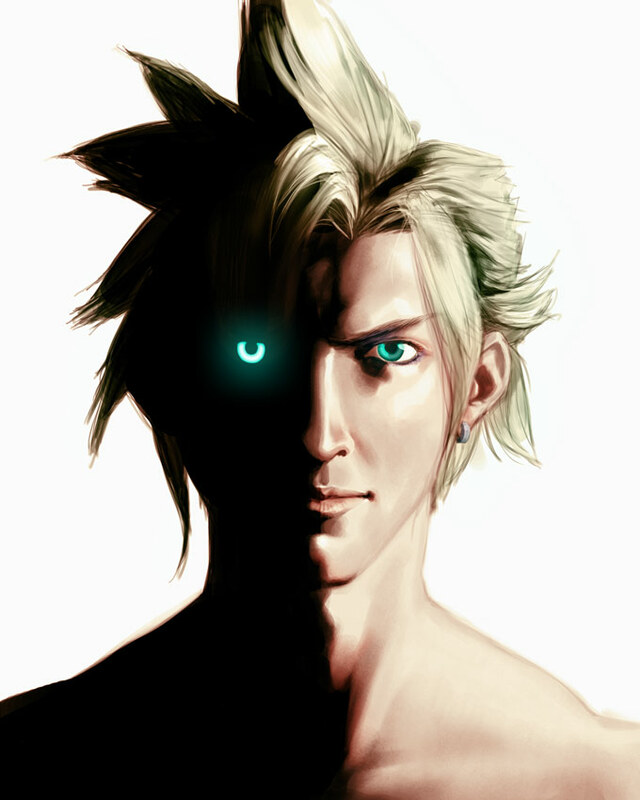 There could be a whole subforum or topics for "non-cannon" explanations where we would discuss why something could or not make sense in the FFVII universe. That way, we could perhaps build a more persuasive world than the one we are offered to in the games/animations. An effort to link all the background story and create sound explanations in the gaps.